January 10, 2015 By Elizabeth Lindemann 1 Comment / This post may contain affiliate links. Guys! Lasagna roll-ups!! Have you tried them yet? They are not only adorable, but they are easier to make than traditional lasagna. And these pesto chicken lasagna roll-ups are an awesome and delicious place to start. YUM. OK I’m a little late to hop on the lasagna roll-up bandwagon. 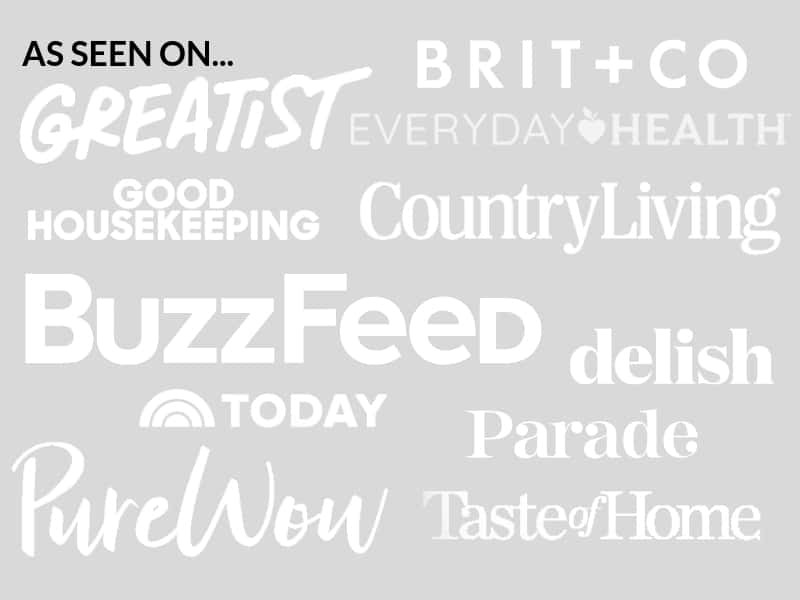 As a blossoming food blogger, I really need to be more up on these trends I keep seeing on pinterest. I have yet to dive into the phenomenon of mason jar salads (Has anyone tried them? Are they worth it?) and I’m dying to try one of those magical one-pot wonder pasta dishes. So. The basic formula for lasagna roll ups is this: roll something up in cooked lasagna noodles (in this case, a chicken/pesto/ricotta mixture), place the rolls seam-side down in a baking dish with some sauce in it, cover with more sauce, top with cheese, and bake. It’s kind of like enchiladas and lasagna met and had a baby. 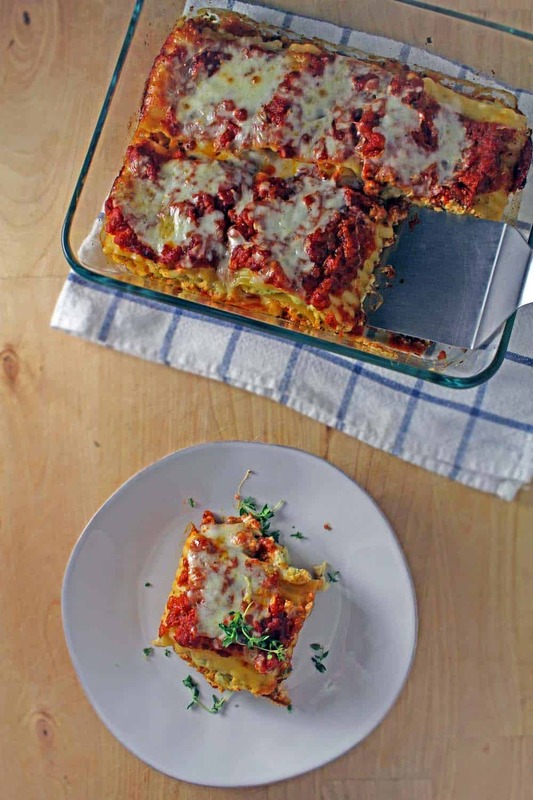 The idea is that it’s easier than regular lasagna. My consensus? The lasagna roll-ups definitely have some merits that traditional lasagna is lacking (besides the adorable factor). The best thing about them is you are able to exercise portion control much easier. I was completely satisfied eating one of these roll-ups for dinner with a side salad. I didn’t want to eat only part of a second roll, so I stopped eating. Had this been a traditional lasagna, I would have visited the pan for a little sliver more… at least a dozen times. In addition, it was easier to fill the noodles with a little bit of filling and roll them, rather than trying to spread an unwieldy filling on top of multiple noodles evenly in a single layer, which, for me, always creates a huge mess. A word of caution. For the first few noodles I filled, I created an assembly line and spread the filling on about 4 noodles, then tried to roll them. Because the filling was cold, it caused the noodles to cool down and firm up, making them impossible to roll! I had a few mishaps with some broken misshaped rolls because of this. I recommend filling the noodles one at a time, so the noodles stay warm enough to stay pliable. 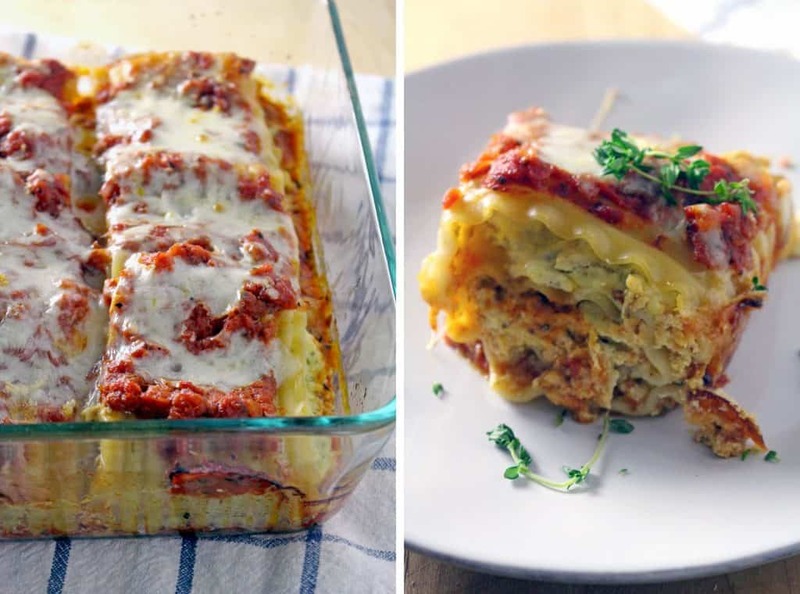 When it comes down to it, lasagna roll-ups are just as tasty as a traditional lasagna. 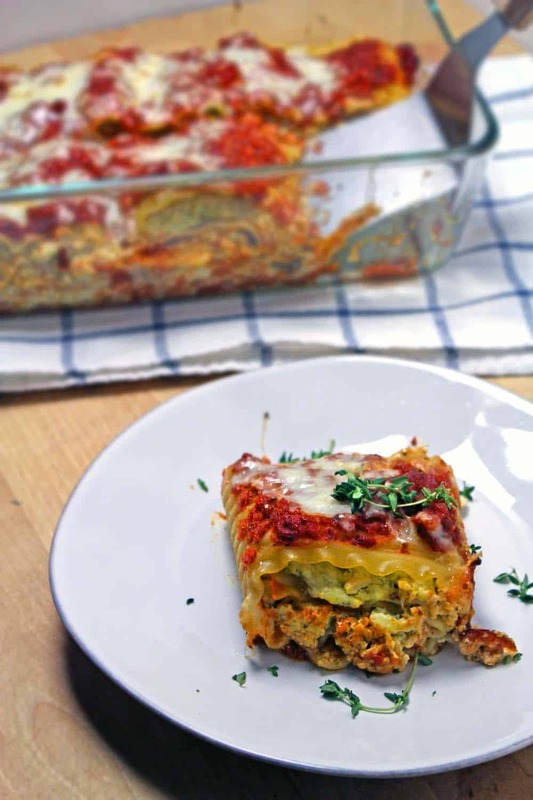 You can easily adapt this recipe to be more like a traditional lasagna, alternating layers of noodles with the filling, if you prefer. Whichever you choose, rest assured this will be a delicious and satisfying meal that makes for great leftovers and freezes beautifully. A delicious mixture of pesto, chicken, and ricotta cheese is spread on individual lasagna noodles, rolled, and topped with sauce and cheese for a perfectly portioned and hearty meal! Cook lasagna noodles according to directions. Meanwhile, mix together the chicken, ricotta, eggs, pesto, 1 cup mozzarella, and salt and pepper in a medium bowl. 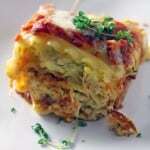 Spread a couple of spoonfuls of the chicken mixture on a cooked lasagna noodle. Roll the noodle and place seam side down in the baking pan. Repeat with remaining noodles and chicken mixture. When all the lasagna noodles have been rolled and assembled, top with remaining sauce and sprinkle the remaining 1 cup mozzarella on top. Bake at 350 covered with aluminum foil for 20 minutes, then remove the foil and bake for another 5-10 minutes, or until the cheese just begins to brown. These roll-ups sound and look amazing! Easy, and healthy too :).